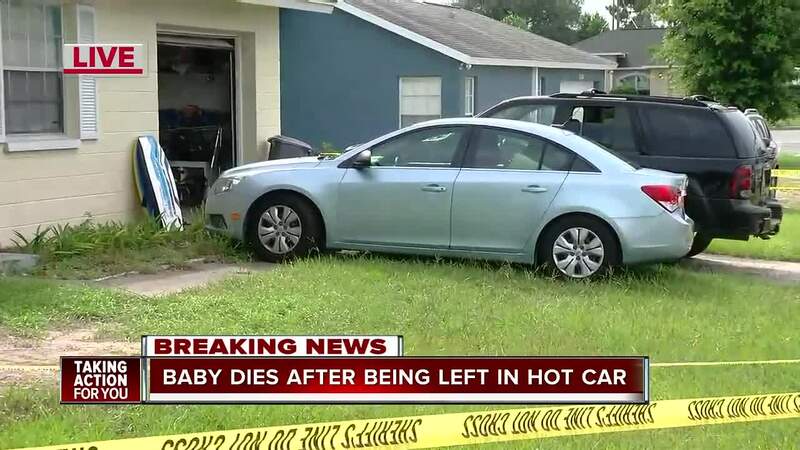 An infant boy died on Friday after being left in a hot car Hernando County, officials say. 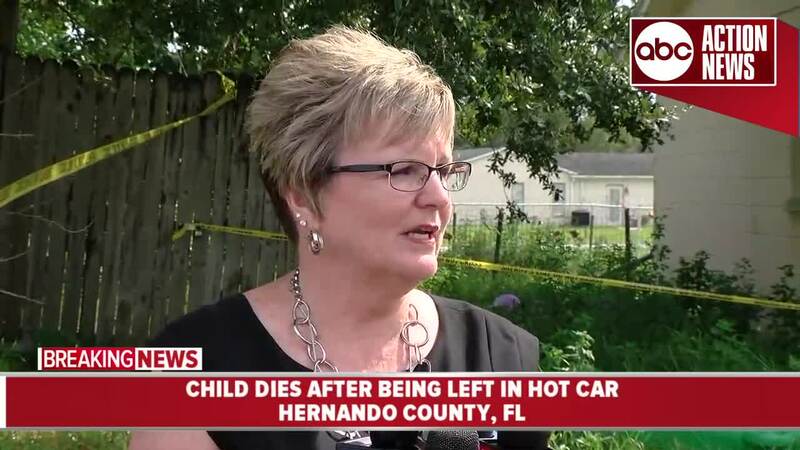 HERNANDO COUNTY, Fla. — An infant boy died on Friday after being left in a hot car in Hernando County, Fla., officials say. 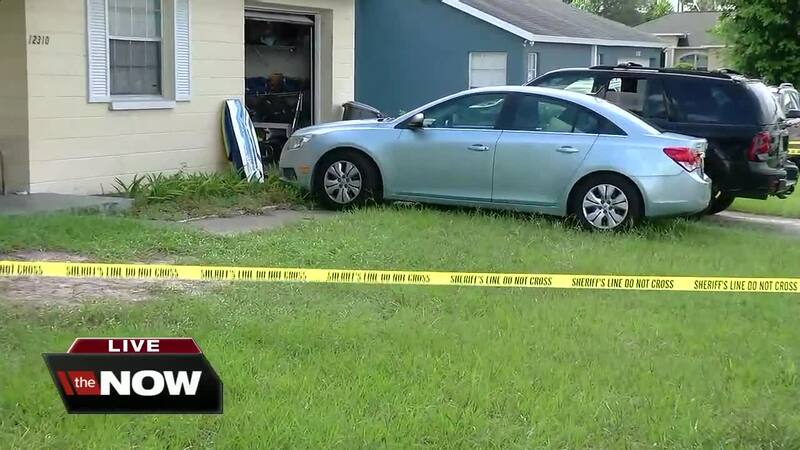 Deputies and Fire Rescue responded to the scene Friday morning in the 12000 block of Elgin Boulevard in Spring Hill just after 11 a.m. after received a call about an infant who had just been removed from a hot car. Hernando County Sheriff's Office officials say that 9-month-old Keyton O’Callaghan was rushed to a nearby Oak Hill Hospital in critical condition. He was pronounced dead at 12:06 p.m.
Investigators say that Keyton had been in the care of his mother, Cami Lee Moyer, 38, since Thursday night. HCSO says that the infant's father, Eric O'Callahan, 32, came home and found Keyton in the vehicle parked on the driveway in front of the home. Deputies say O'Callahan took the infant inside where he began performing CPR on the child while he was on the phone with 911. He continued to perform CPR until fire rescue arrived and took over. At this time, officials do not know how long Keyton was left in the car. Detectives are still working to establish a chronological timeline of events. Investigators are currently interviewing Moyer and say it is possible that she will face charges. The official temperature in nearby Brooksville was recorded at 86 with a feels-like temperature of 97 in the 11 a.m. hour. on Friday.